Having an issue with your Samsung Android driver in your computer? Don’t worry! You can fix the Samsung Android driver issue easily and quickly! 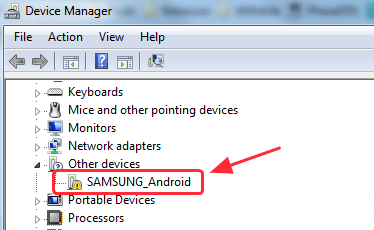 How do I download the Samsung Android driver in Windows? This issue generally happens because the Samsung Android driver is missing or outdated in your computer. So you can try to update the driver to fix it. You can try the following methods to fix the problem easily and quickly. 1) Open Device Manager in your computer. 2) Double click Samsung Android driver to open the driver properties. 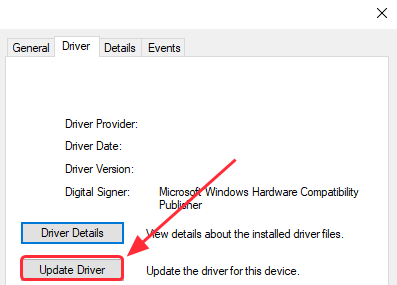 3) In the Driver tab, click Update driver. 4) Select Search automatically for updated driver software. Then wait for searching online for drivers. 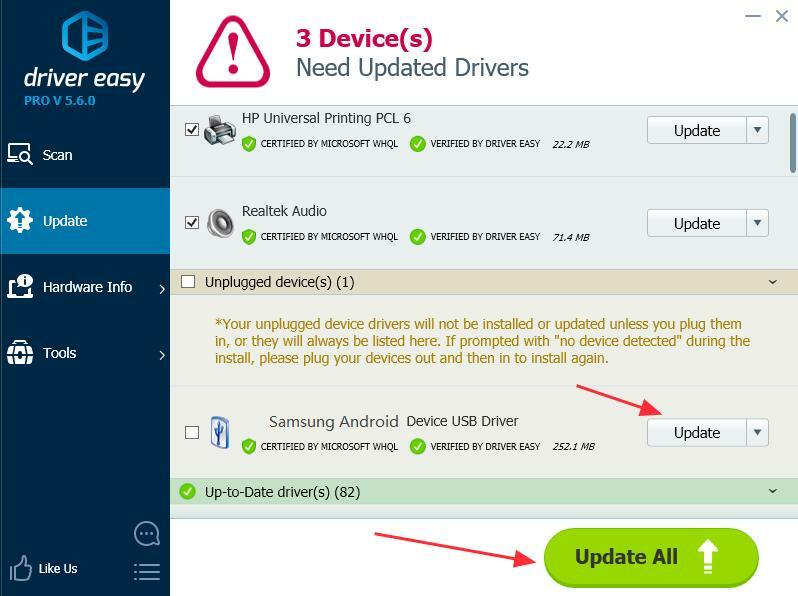 5) After updating, check the Samsung Android driver and see if the issue is solved. 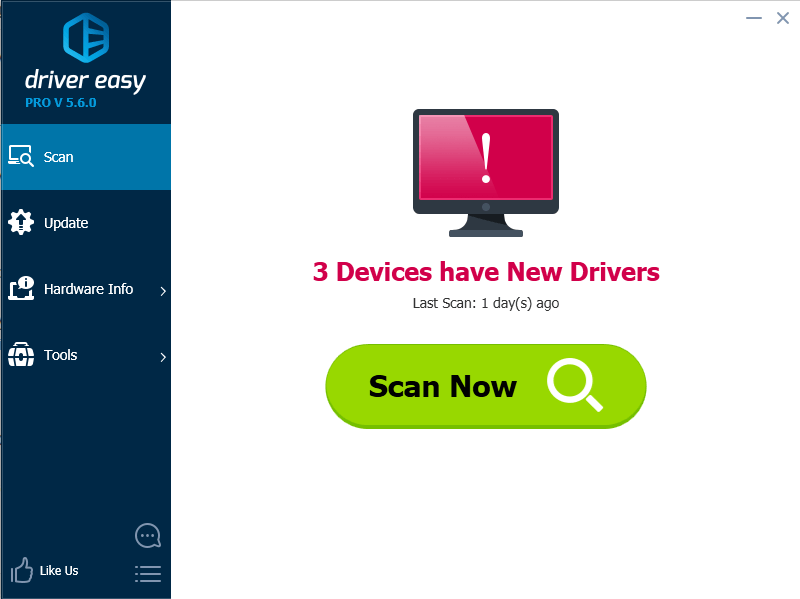 If solution 1 doesn’t solve your problem, or you’re not confident playing around with drivers manually, you can do it automatically with Driver Easy. 1) Download and install Driver Easy in your computer. Or you can click Update All to automatically download and install the correct version of all drivers that are missing or outdated in your computer (this requires Pro version. You’ll be prompted to upgrade when you click Update All). 4) After updating the drivers, restart your PC and check the Device Manager to see if the problem solved. 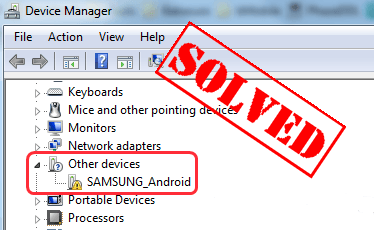 Hope you can fix the Samsung Android driver issue in your computer easily and quickly with the two solutions! If you have any question, feel free to comment below and we’ll see what more we can do to help.